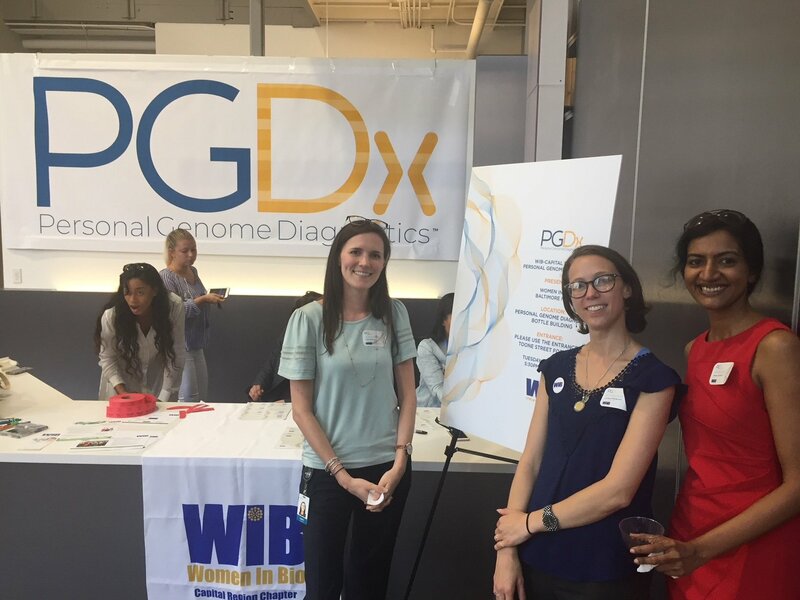 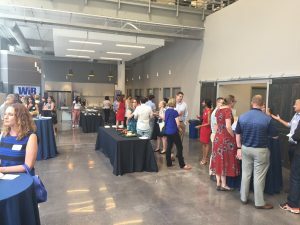 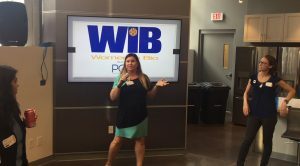 On Tuesday Women In Bio (WIB) Capital Region held their Baltimore Mixer at the brand new Personal Genome Diagnostics (PGDx) headquarters in Canton. 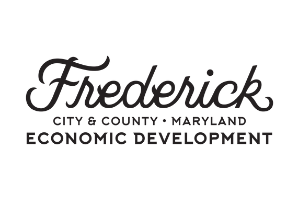 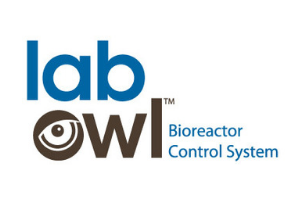 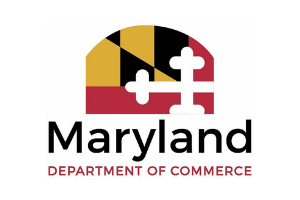 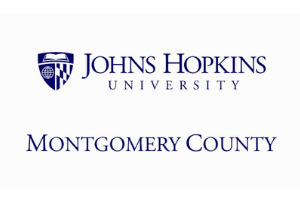 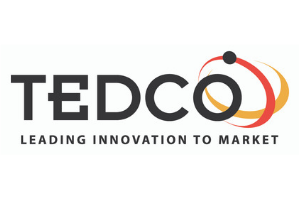 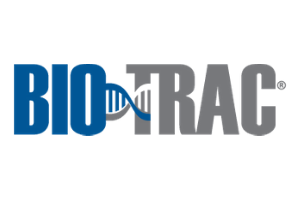 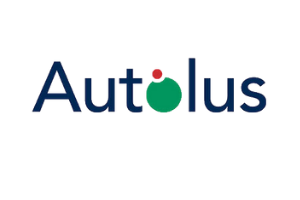 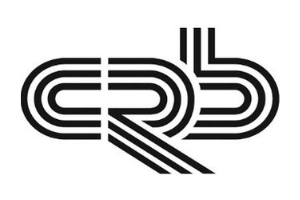 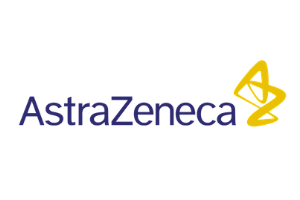 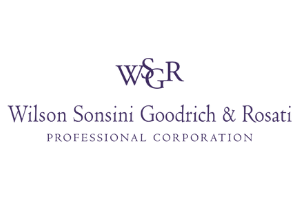 There was probably no better sponsor to host the region’s next generation of women leaders in biotech than Maryland’s hottest Next Generation Sequencing company. 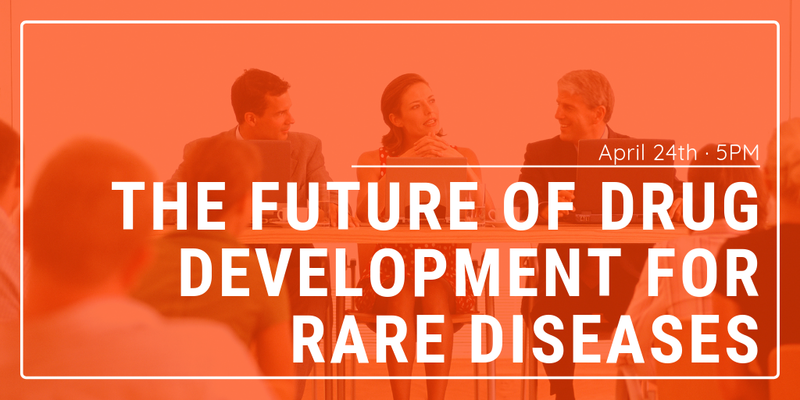 Personal Genome Diagnostics (PGDx) was founded in 2010 by Luis Diaz and Victor Velculescu to help bring novel diagnostic approaches to patients with cancer. 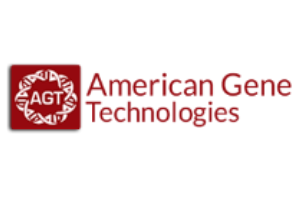 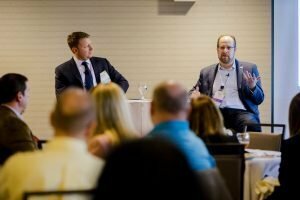 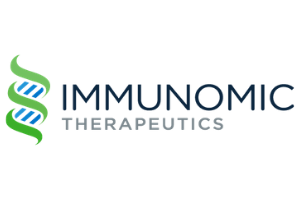 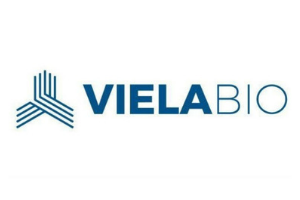 The company has grown rapidly in the past few years around a portfolio of tissue-based and liquid biopsy genomic products that they are able to deliver to laboratories worldwide. 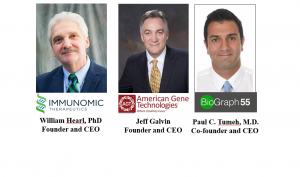 Their model is based on a unique, decentralized IVD solution for NGS that truly enables global access which has attracted a lot of attention, including a $75M investment earlier this year. 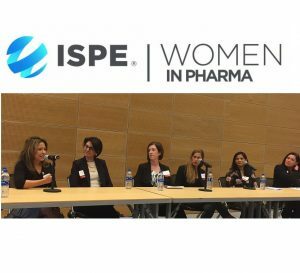 What Can You Learn from 5 Successful Women in Pharma?